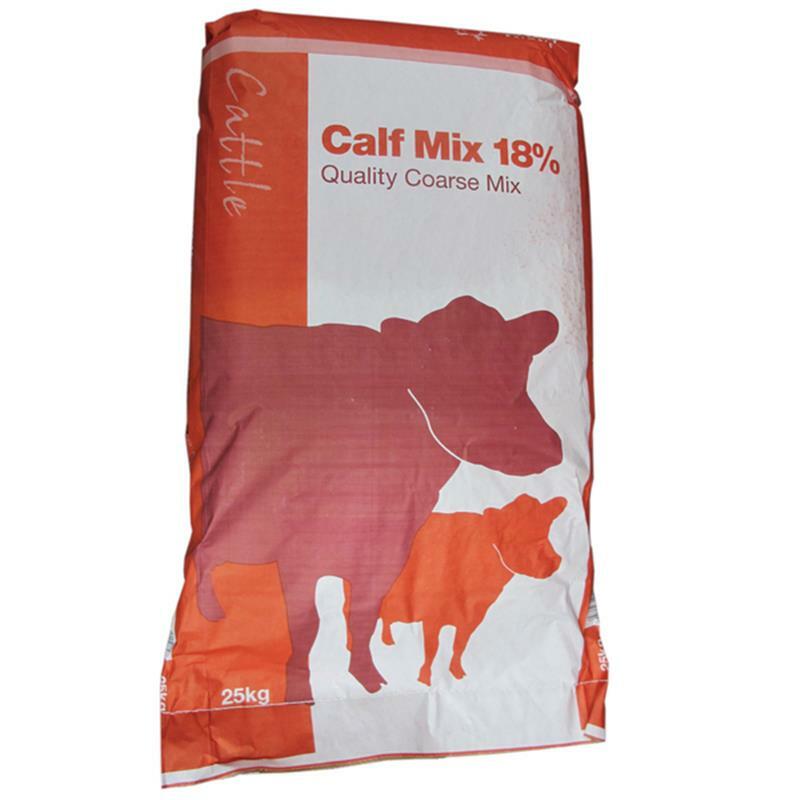 Calf Coarse Mix 18% - 25kg. 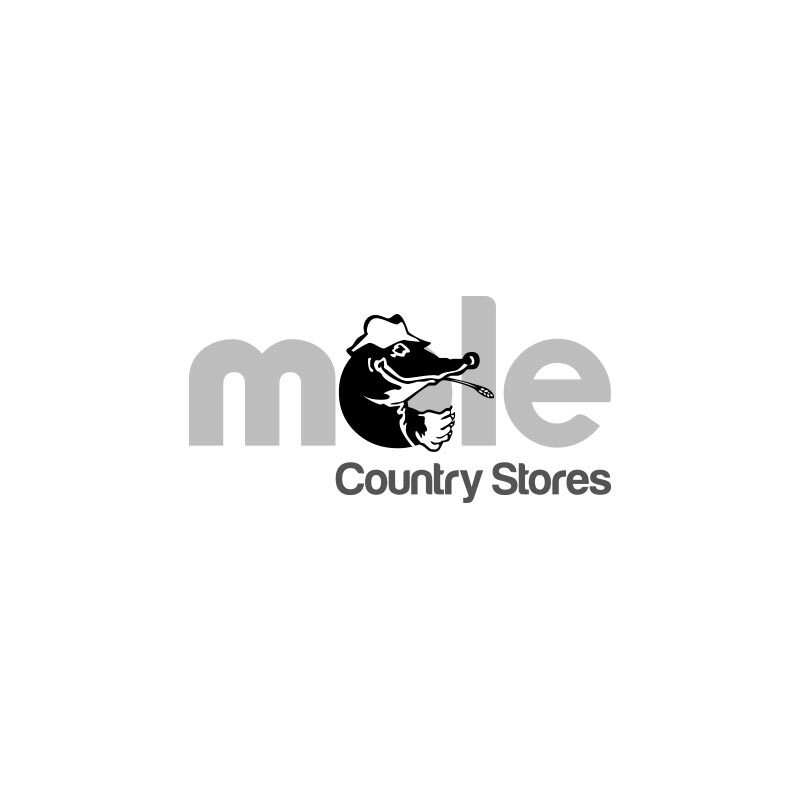 Calf coarse mix is a specialist, high quality, 18% protein molassed coarse calf mix, designed for a range of calf rearing systems. The natural ingredients used include micronized barley, peas, beans and maize alongside crushed oats. A complementary feeding stuff for calves.